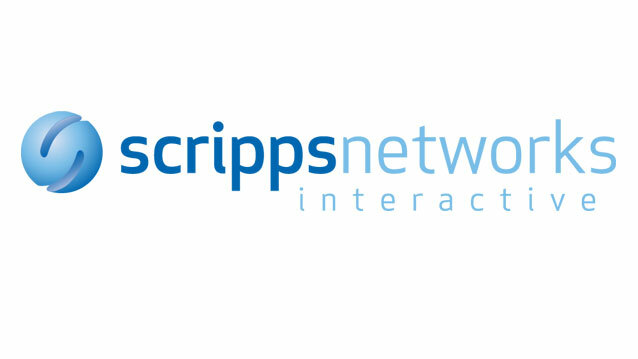 Channel 5 owner Viacom has entered the race to buy rival Scripps Networks. According to a report from the Wall Street Journal, members of the Scripps family will make a decision over the fate of their company next week. The reports of Viacom's intervention comes a week after it was first reported that Discovery Communications was in the running to link up with the owner of Travel Channel, HGTV and Food Network. Meanwhile, a report from Reuters says a deal between Viacom and Scripps would create a $24.9 billion cable network that brings together non-scripted programming and scripted programming, including children's shows and a movie studio. Viacom's move to acquire Scripps Networks is understood to be based on gaining more leverage with US cable and satellite providers, although it would also create a large free-to-air TV force in the UK, with Scripps Network's lifestyle channels complementing Viacom's existing reality and entertainment focused channels. However, the move is controversial with investors because Viacom is already saddled with high debts. Discovery, Scripps and Viacom have all declined to comment.